Showing recent results 1 - 15 of 144 products found. Replace lightning rods on towers and structures - LBA Technology offers a wide variety of lightning air terminals in the form of lightning dissipaters. Sometimes called a static dissipater, or static dissipation array, this relatively new and advanced air terminal replaces conventional lightning rods in most applications. It functions as a streamer retarding air terminal.Static dissipation array generically describes a system using point discharge phenomenon to protect towers and antennas and the area around them from a lightning strike. Static dissipation arrays function, as the name implies, by dissipating static electrical charge. Among design factors, the radius of the dissipater electrode cross-section is critical because the process which enables dissipation of static ground charge to the atmosphere is related to electric field intensity (and flux density) surrounding the lightning dissipater. Static dissipation arrays provide, in effect, a "low resistance" route for static ground charge to reach the atmosphere, thus preventing a buildup of the ground charge to the value necessary to trigger a strike on the protected object.Since a static dissipation system must provide a low resistance path to the atmosphere, it seems logical to provide as many discharge points as reasonably possible. By using a large number of air terminal points one can compensate for any loss of efficiency from a theoretical maximum, and spread the dissipater elements over more of the cross-section area of the tower or antenna structure.All objects have natural dissipation points. On a tower structure, charge tends to gather at, and dissipate from the tower top, antennas and antenna mounts, and from corners. The most effective way to mount a dissipater in terms of structure, weight, wind loading, cost and aesthetics is to enhance this natural dissipation by supporting the dissipater from the structure itself at these natural dissipation points. 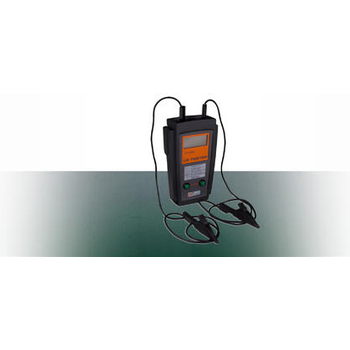 Since most antenna and tower structures are steel, direct attachment provides excellent conductivity. As a practical matter, the dissipater configuration should be tailored to the structure, not vice versa.Our lightning dissipaters are available in configurations which can protect the entire tower structure, or just individual cellular antennas. To accomplish this, dissipaters are available in linear, spot, and candelabra styles. 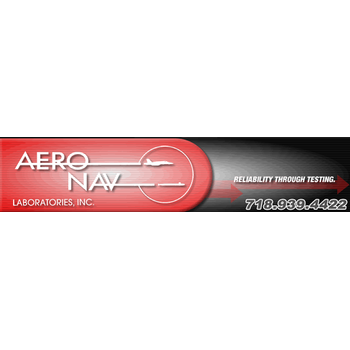 From our proprietary products to those of LBA partner suppliers, our products meet highest quality and reliability standards, certified by standards organizations as required. 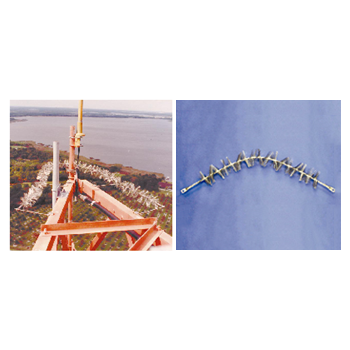 Consult with LBA for the exact mix of products to most effectively protect your antenna or tower system. 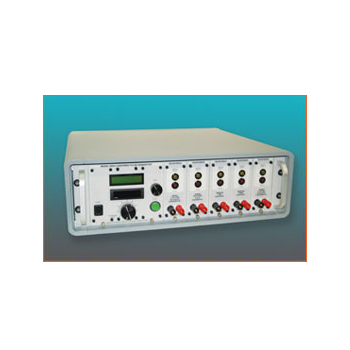 The Solar Model 2654-1 Lightning Generator synthesizes electrical impulses needed for testing susceptibility to transients induced in aircraft equipment by lightning strikes. 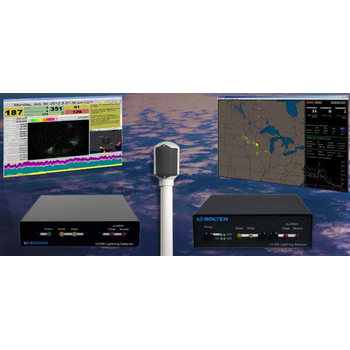 Provides superior performance in local-area lightning tracking. Lightning-sensitive operations rely on TSS928 to provide critical local lightning threat information to take advance precautions, initiate safety procedures, and isolate equipment with full confidence. Vaisala's patented lightning algorithms give TSS928 the most precise ranging of any stand-alone lightning detection sensor available in the world today. 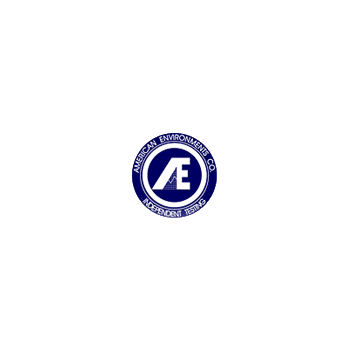 AECO''s proprietary test techniques enable us to readily provide custom engineered waveforms. Contact us with your detailed requirements. Thunderstorms and deadly lightning can suddenly come out of nowhere, catching you off guard and unprepared. The fact is, when you hear thunder, you're already in range of a lightning strike. These lightning detectors will warn you to take shelter long before you're in danger! 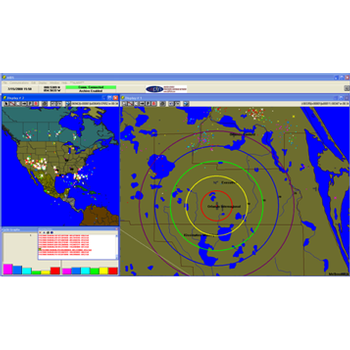 Lightning detectors are not weather alert radios, the lightning detection system is a self-contained device that gathers data independently of any other weather information source. Vaisala STRIKEnet Provides the Most Reliable Lightning Location Technology for Objective Claim Verification. Vaisala STRIKEnet® is an online lightning verification report that objectively and accurately reports individual cloud-to-ground lightning strikes at a specific location on the date of loss. 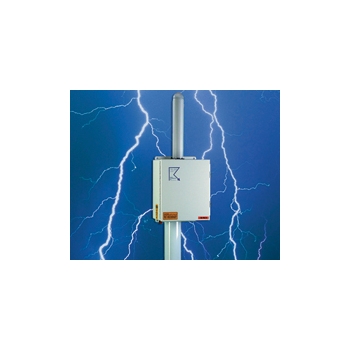 The world's first convenient, dependable and easy-to-use personal lightning detector. A small and affordable lightning detector that provides an early warning of approaching lightning strikes from as far away as 40 miles and lets you know if the storm is coming your way. Arduino shield, ideal for AS3935 lightning sensor development. The lightning "emulator" generates a RF signal that mimics lightning strikes. This board is in an Arduino Uno form factor, and only uses GPIO and I2C, so can be stacked on many form factors (developed on an Uno and Mega). 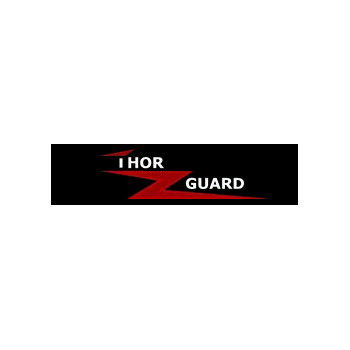 THOR GUARD leads the world in the manufacturing of lightning prediction and lightning warning systems. 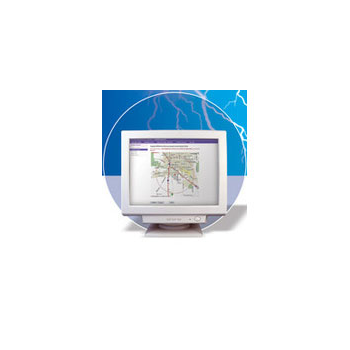 Since 1972, THOR GUARD has utilized our proprietary atmospheric electrostatic analysis to produce a variety of lightning prediction systems to meet the technical and budgetary demands of various customer groups. The TOA Lightning Real-Time Display System is a Microsoft Windows based application specifically for the display and manipulation of lightning data from the TOA lightning network. This program is designed to operate in a multi-tasking mode and, as such, can be connected and operated in the background while other Windows application programs are operating. Long-range lightning detectors are helpful in advance planning. The LD-250 and LD-350 are suitable for both desktop and laptop computers. The LD-250 can be used mobile for storm chasing. 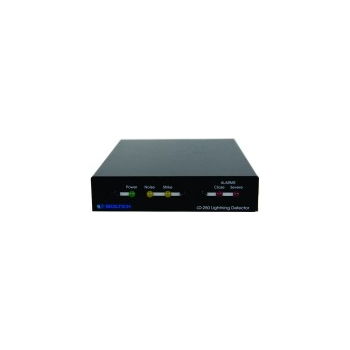 The LD-350 can be used as a stand-alone lightning network detector. 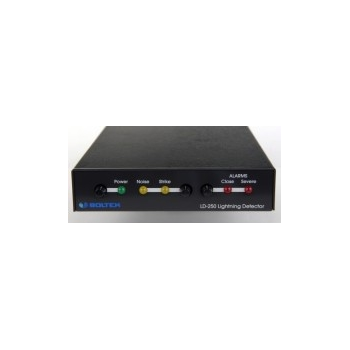 Similar to the LD-250 & LD-350, StormTracker is a long-range lightning detector helpful in advance planning and can also be used as a lightning network detector. The StormTracker PCI requires installation in a desktop PC.